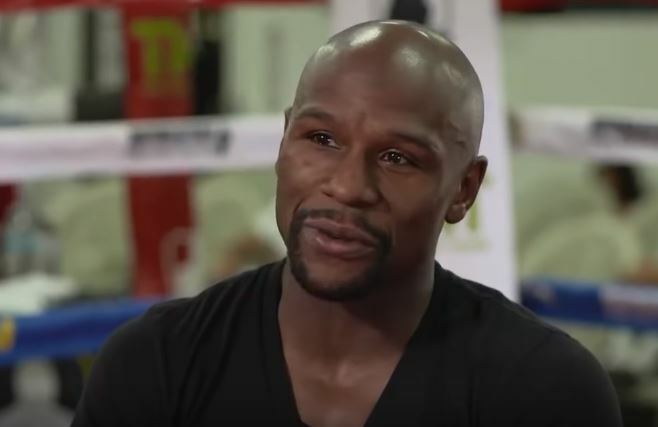 Floyd ‘Money’ Mayweather proved once again that he’s arguably the best businessman that ever lived in sports history. His ability to generate cash is perhaps only matched by the ease in which he makes it and the churn rate afterwards which he goes through it in. His spending spree after the fight should be interesting indeed. They don’t call him ‘Money’ for no reason. Today in Tokyo, Japan in what was an expected light spar for entertainment purposes ended up being a one round brutal battering in Mayweather’s favor who seemed to have pulled the wool over his much younger, much smaller opponent’s eyes in this regard. All in all, Mayweather has broken the internet again but this time for something that wasn’t even a fight. As for what the future holds who knows. I’d expect him to see him back in one of these type of things at least once more and possibly a legit boxing match against Manny Pacquiao next year too.